The weather has been perfect, warm and sunny on most days. Winds light n just doesnt get any better. 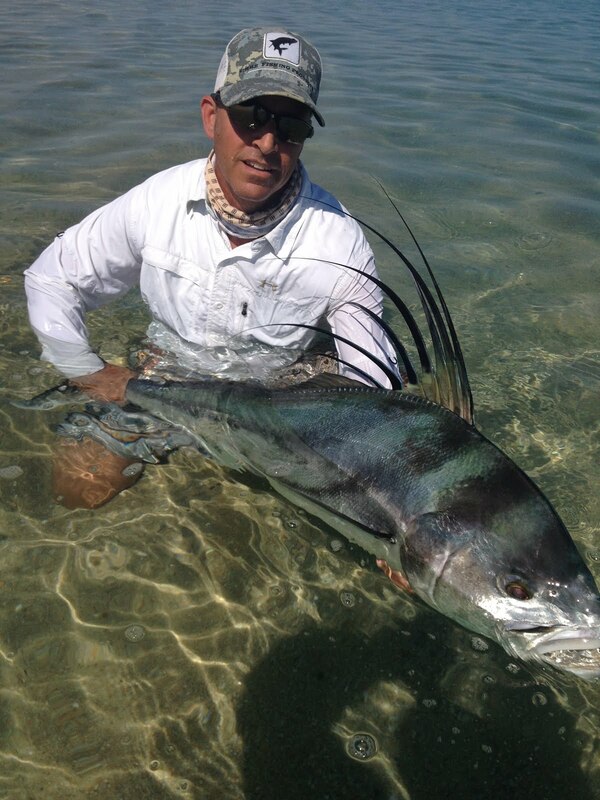 Inshore fishign has been good for roosterfish, jack cravelle, and sierra mackerel on both the fly n light tackle. We are also catching striped marlin on the fly n light tackle. Good on most days but slow on the days they dont want to bite.